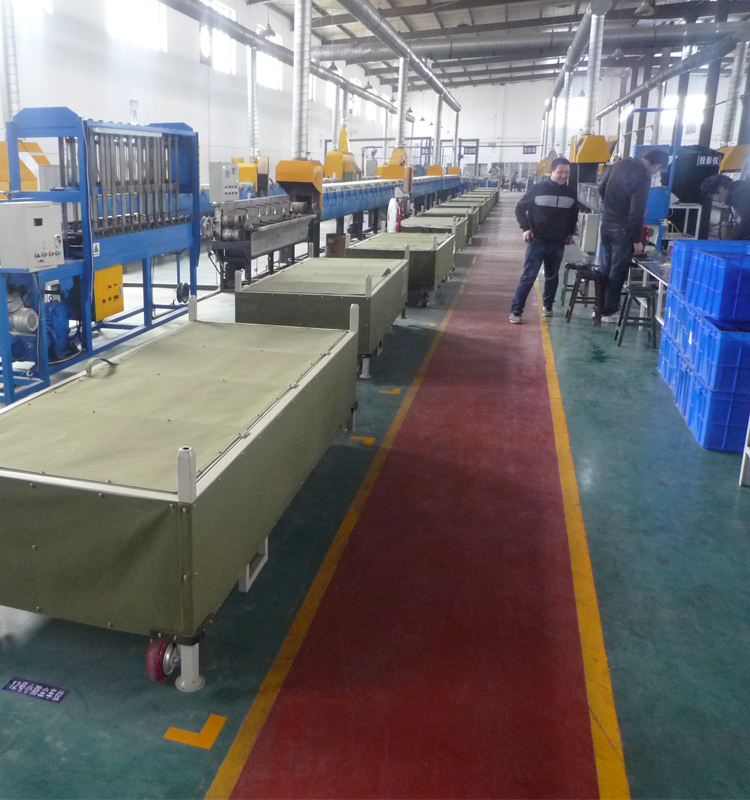 100m / carton; 20 carton on 1 pallet; according to customers' requirements. 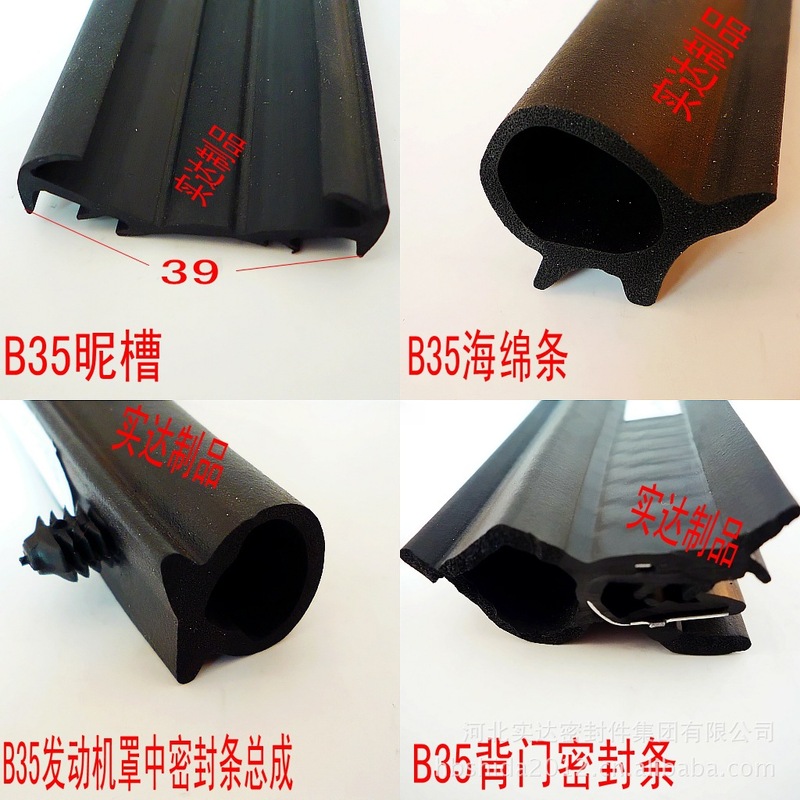 We have 4 extrusion lines (Microwave Curing/Vulcanization + Hot Air Curing/Vulcanization) and 1 Thermoplastic Vulcanizate (TPV) extrusion line (Co-extruded on Slip-coating, Splicing, Corner Molding). 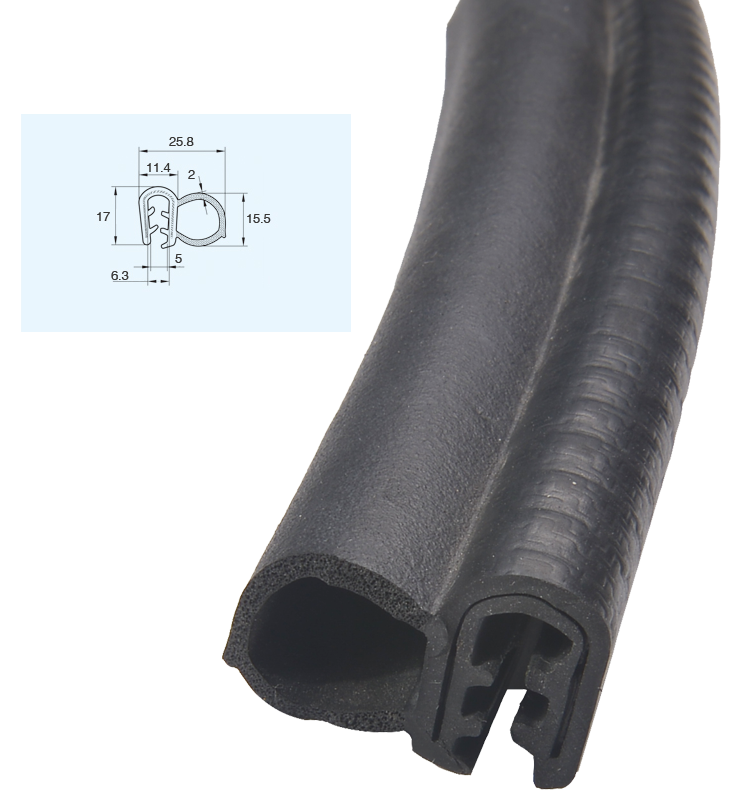 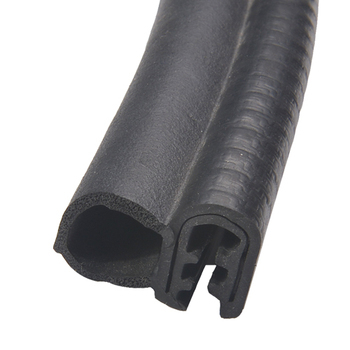 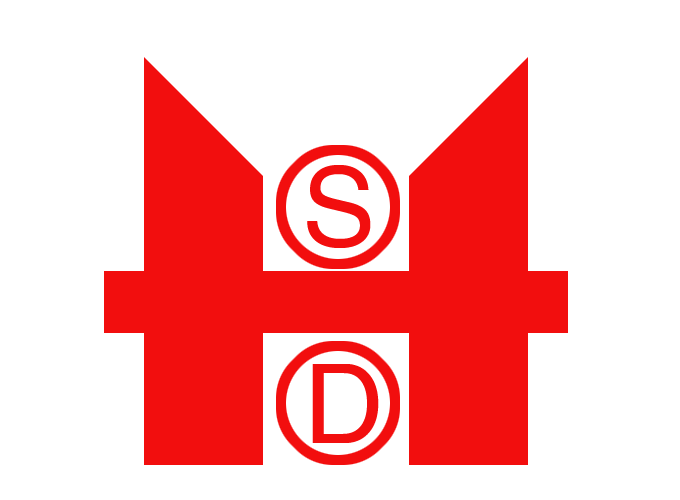 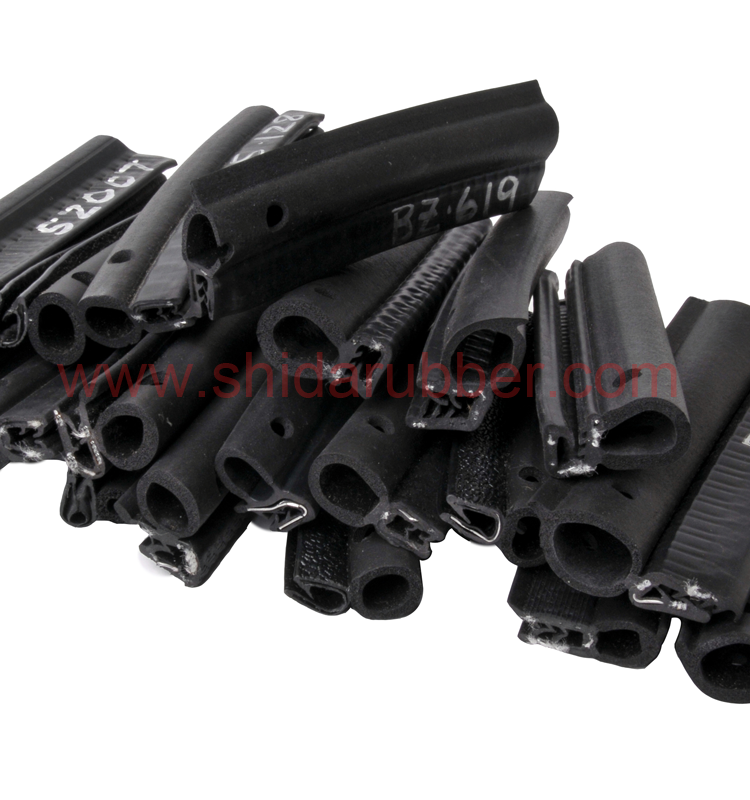 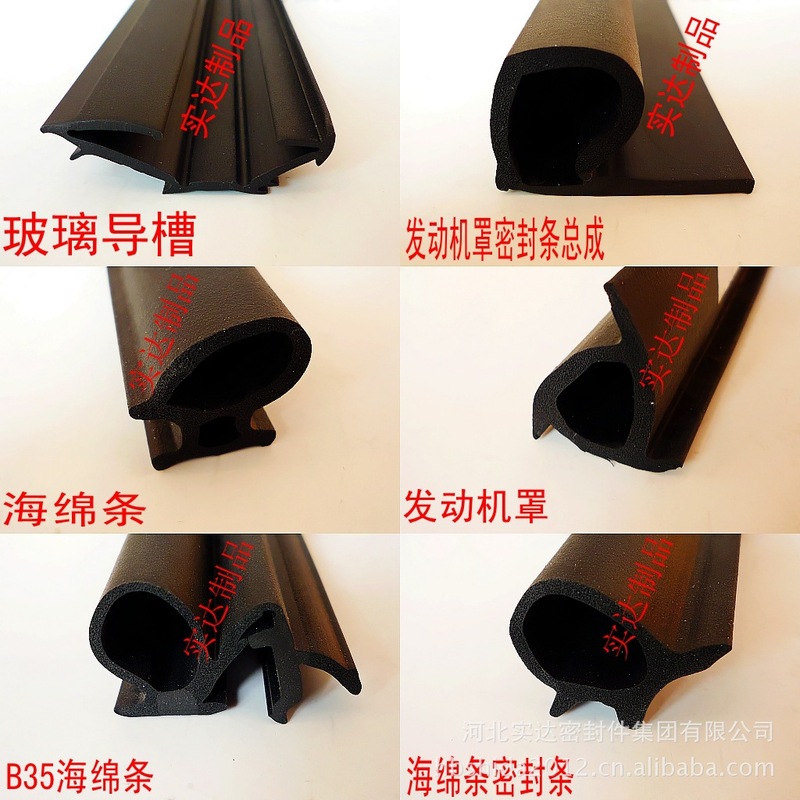 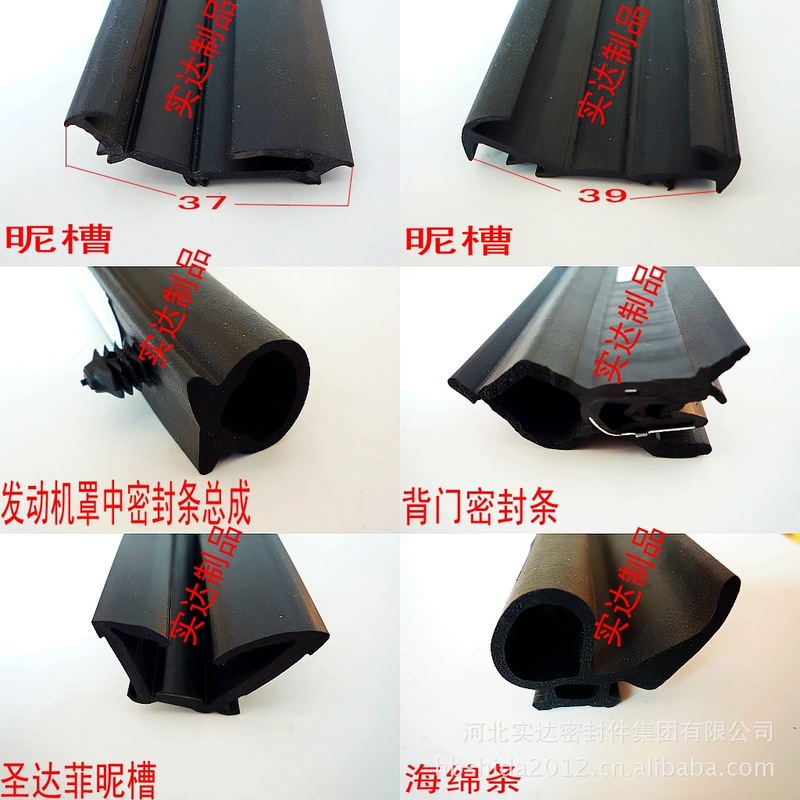 Hebei Shida Seal Group manufactures heavy truck rubber seals, truck body sealing products, rubber seals & weatherstrips from EPDM (ethylene propylene diene monomer) and PVC (polyvinyl chloride) that can be reinforced with flexible segmented steel carrier / flexible steel wire carrier.